Your car is stuck on the side of the road. Who do you call? Ben and Nino’s Towing and Auto Repair is a leader in Ocean Parkway community. 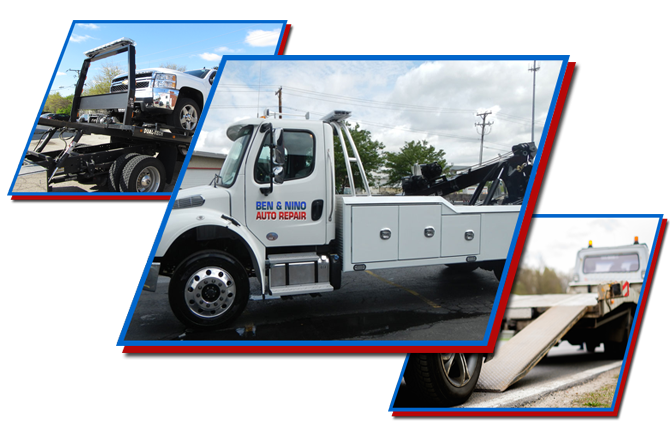 Known for their expert service and quick towing, Ben and Nino’s serves the entire Brooklyn area. It doesn’t matter what time of the day or night you call, our expert crews are ready to respond. 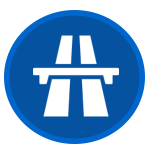 Offering towing help every day – all day – we dispatch a towing crew right away, giving you the peace of mind that help is on the way. A dead battery shouldn’t keep you from getting where you need to be. 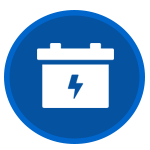 Call our Ocean Parkway team in Brooklyn for a quick jump start. You slam your car door closed only to realize that you have locked your keys inside. What could have been a real hassle can be fixed quickly with a single call to our Ocean Parkway office. 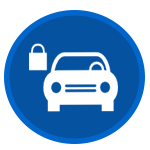 In just a few minutes our trained locksmith crew can have you back in your vehicle – and keys in hand. 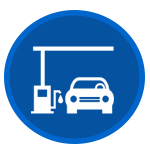 An empty gas tank doesn’t need to leave your stranded. The towing team at Ben and Nino’s will be happy to bring you a few gallons to get you back on the road. Not every towing service can handle a stranded motorcycle; but we can! 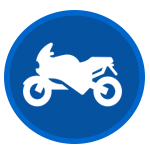 Get your motorcycle safely off the road and into the shop where it can be repaired. Can’t get into your home or business due to a blocked driveway? Call ben and Nino’s Towing Service for help! We will be happy to send out a team to remove the obstruction and open your driveway to traffic again. 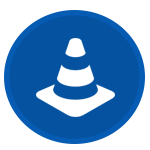 Junk cars littering your property? When it is time for a clean-up, call the towing crew at Ben and Nino’s for help. Whether you need us to remove one car or a dozen vehicles, we will be happy to get them where they need to be – the junk yard. Car trouble doesn’t have to ruin your day. Call Ben and Nino’s Towing and Auto Repair to help get you back on the road. Available to the Ocean Parkway community every day – all day — our crew of expert towing specialists are always on call – ready to lend a hand and get you where you need to be.